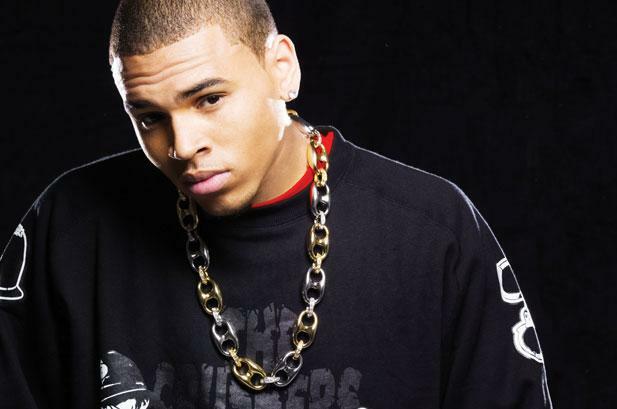 Watch Chris Brown duck for cover as 5 People get shot at a party he was hosting. (Video) - T.V.S.T. This time when I say “shots fired” I don’t mean verbal shots. I mean actual shots! 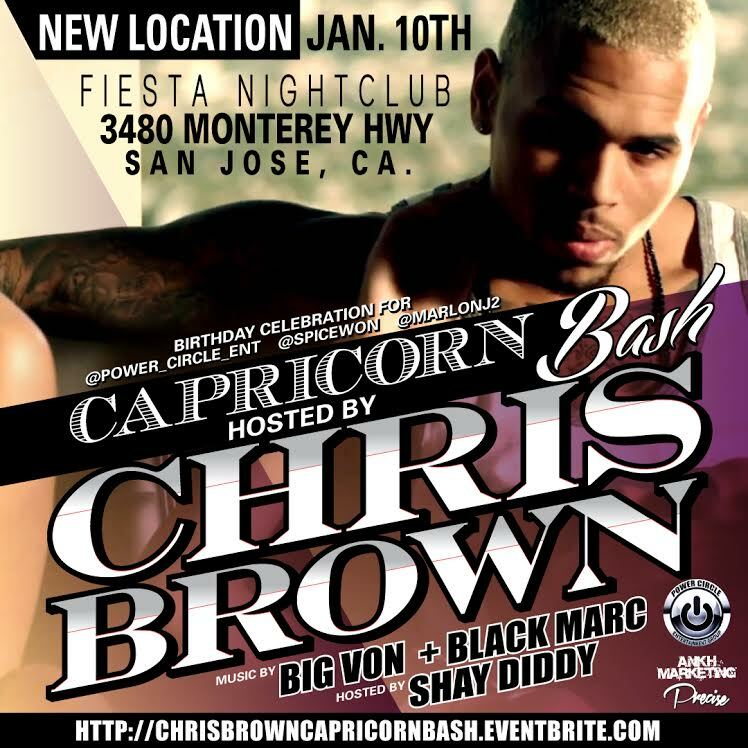 Brown was performing at a night club named “Fiesta” when 5 gun shots went off. Chris was on stage performing and can be seen ducking for cover as you hear bullets going off in the background. The incident occurred just after 1:00 AM. After the shots were fired, officers were dispatched to the scene where they found four people suffering wounds. While the four victims were at the hospital a fifth person showed up, also suffering from a wound occurring at the same event. There are no official suspects but the police have detained several people for questioning. The event was billed as a birthday celebration and Brown was the celebrity host. Currently there is no motive and I highly doubt if this has anything to do with Chris himself. As reported by the local San Jose newspaper, all five victims are expected to survive. None of the injuries were life threatening and all the victims are in stable condition. As you can see from this Vine video of Chris Brown ducking for cover, things got as real as they could get. This is not how we wanted to start off 2015. As they say, nothing good happens after 1:00 AM. ‘Branson Famous’ - truTV’s first reality musical and dare I say, my new guilty pleasure.